I suppose, if you stand by the credibility-to-duration relation, that I am perhaps not the most qualified person to talk about this topic. After all, compared to the people who have been blogging for one two three four five years, eight months really doesn’t make a dent. But I suppose if we were to use that relation to determine everything, I wouldn’t be very qualified to talk about much of anything in the blogging community. So I’ll give it a stab. Hopefully I won’t hit my eye this time. The first time I entered the book community, I was a green novice who understood zilch. ARCs? DNF? Goodreads? What were these magical words? For the first month and a bit, I transitioned from a fresh new blogger to someone who was more of a ghost, hovering around the community and running around like I had a fraction of an idea of what I was doing. Truth be told, I still do that now. But it’s more like half an idea, if an incoherent one. The second month was better. I became less green, but still a bit lime-coloured. I knew the terms. I got some views. A whooping, what? Five views? It’s insignificant, maybe, to everyone else, but to me it was huge. People, who had come and stopped by to read what I had to write. Even if they didn’t like it, it meant that I looked interesting enough to check out. It was an excellent motivator. Then I hit my third month. maybe this time, I’ll be able to find my place. Because yes, I’m an oddball, as so many people are. I am that person who knew she was welcomed but understood that she had no home. And this community felt like a home. It brings all sorts of people together for a single love – books. But lately, it seems that this love has been lost. We need to connect back to our roots. No more of how to blog or what to blog, but why we blogged. Why we even bothered to do this in the first place. Because we all know blogging is a labour of love. Tiring labour, sometimes thankless in the form of material items, but rewarding in terms of readers friends viewers supporters – they’re irreplaceable. But before there were viewers, readers, comments – there were books. And with those books we fell in love. Into the world of reading, of imagination, of words and letters and pages. We fell in love with fairytales and tragedies, adventures and tales of mystery. And – at least for me – with that love came with the want to share. I mean, isn’t that a driving reason of why we started to do all this? To share to gush to just talk about the books? To share our stories and thoughts? Didn’t we start all of this because we had a passion we wanted to share with the world? Isn’t that how everything starts? This community isn’t shits and giggles and rainbows and that, I know. It’s got an ugly side. But why are we letting that ugly side win? Why are we forgetting some things that shouldn’t be forgotten? Because I’ve seen the community slowly go into a fit of destruction, patching itself only to tear itself apart again. And honestly, that scares me. Because I know people have a limit – they can only take so much drama so much hate before they just decide to quit leave disappear. And I feel that if we keep on pushing this limit, trying to see just how many fractures we can make into this community before it breaks, it’ll go one break too far and then it’s lost. I just only wish we try to put all the drama behind us. Never just let it go – honestly, there’s been things done and said that I will never, ever excuse under any circumstances – but let us just leave it in the past. Opinions should always be respected. Honesty is a great thing. I love that. I love it when people are honest, agreeing or disagreeing. But there’s a line between bluntly stating an opinion and outright being rude. The blogging space is your space to talk – if you find yourself feeling so hateful, please, I’m pleading you, be careful with what you say. Or even just not comment at all. Close the tab and stick what you want to say in a Word document in all caps. Then delete it. Or just never open it again. Hate is never a good thing. And remember that we cannot force our feelings onto others – this entire post isn’t something that I want to shove down people’s throats but rather a plea to help make things better. Perhaps you will consider it. Perhaps not. Either way, I hold nothing against you. 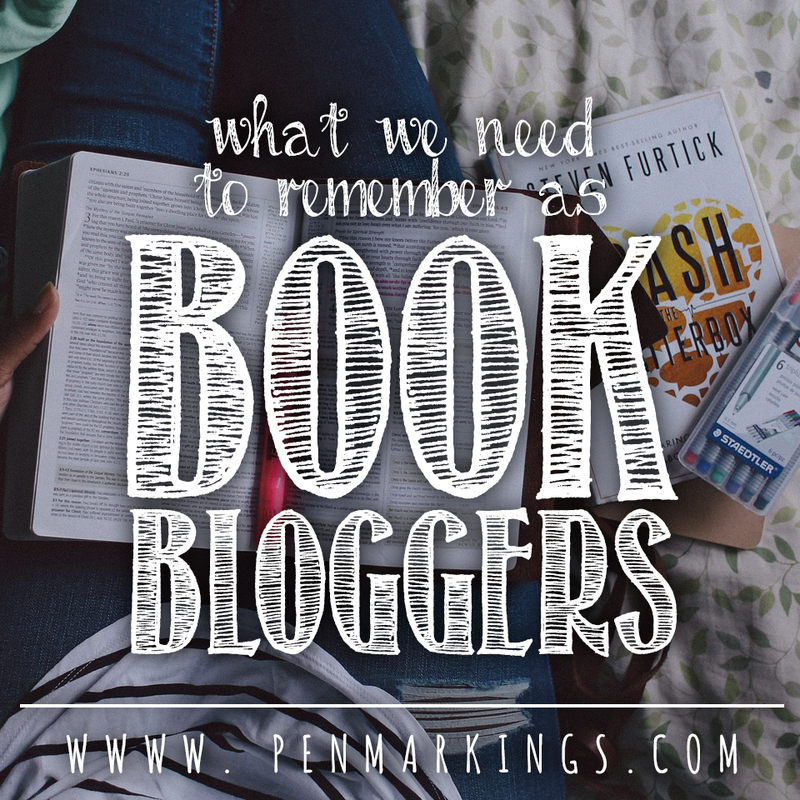 We should also just touch back on our roots – remember that we were here for the books, long before anything else. And that we should take care to keep that passion running strong instead of letting it be forgotten under the streams of stats and numbers and hates and drama. And, well, maybe this isn’t the first time it’s happened. Maybe the community had been badly damaged before. But I know so many people who so dearly hold this community close to their heart. And I’ll be damned if I just stand and watch it burn. How Effective Are Comments for Discussion, Really? THIS POST IS AMAZING. That’s all I can say (because I’m quite not finding any word other than “amazing” and “wonderful”, so as you can see I wrote it in capitals).